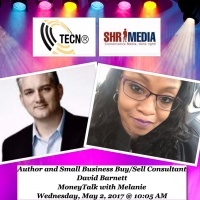 I had a great time speaking with Melanie about local investing deals and my book; Invest Local. 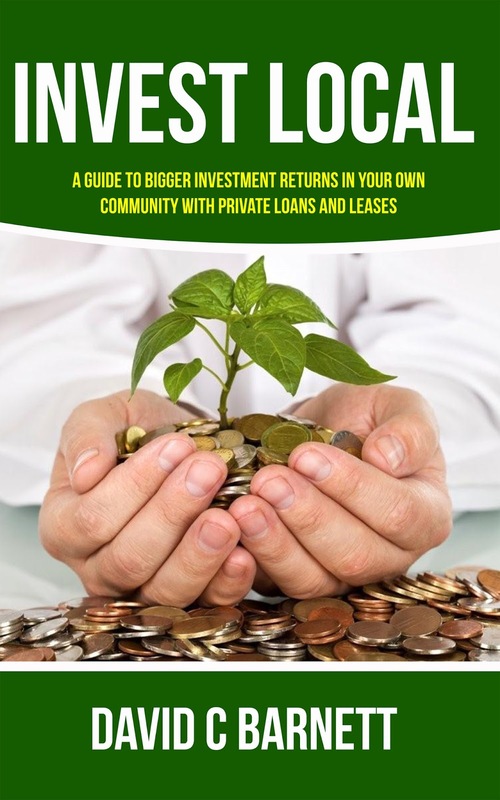 Get your own copy of Invest Local or sing up for my Local Investing Course. Also Available from Amazon.com, Amazon.ca in Softcover or Kindle.